Spoiled for choice in deciding where to go on holiday in SA? Well we recently quizzed our fans on Facebook and followers on Twitter for their top local holiday spots. So here are the crowdsourced top 10 as voted by them! While so close to Cape Town it is often considered part of the city, the Winelands and Franschhoek in particular received enough votes to get it it’s own spot in the top 10. South African wine is often acclaimed as some of the best in the world, couple that with some of the most breathtaking settings on earth and you have yourself a winner. 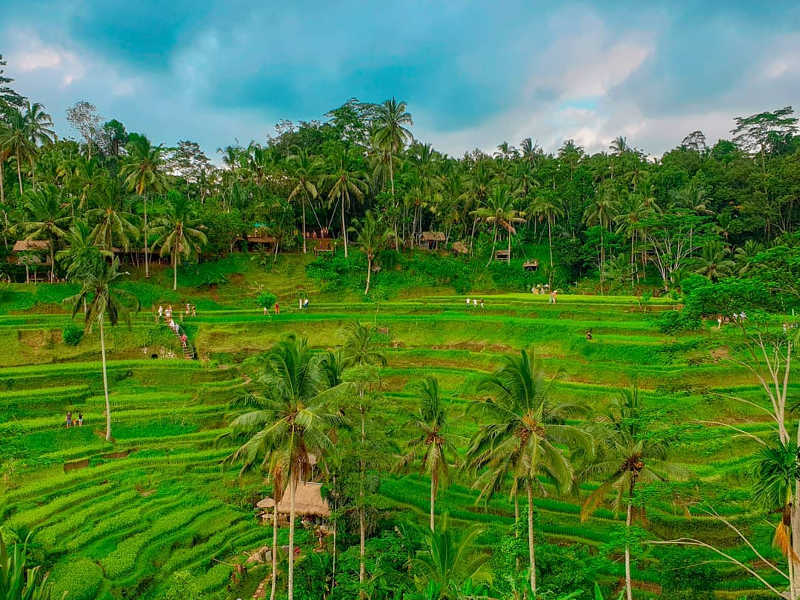 With accommodation that ranges from 5 star resorts to rustic cottages on farms, this area offers a lot to explore with striking views from a number of mountain passes and a myriad of hiking trails to match. It’s not hard to see why this part of the world is high up on the list. 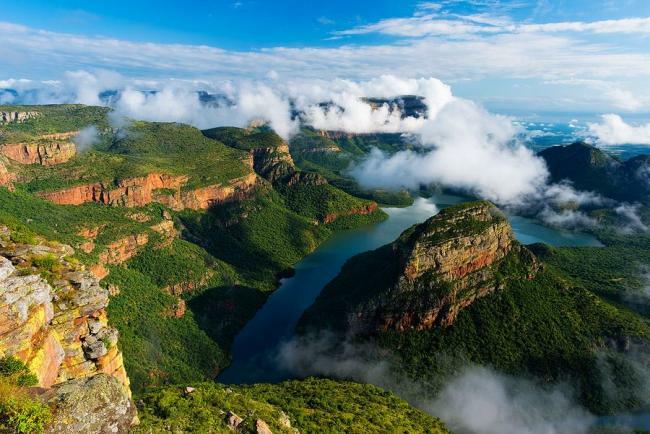 It’s home to some fascinating geological features including spectacular waterfalls like the one at Waterfal-Boven, the bizarre plunge pool formations of the Bourke’s Luck Potholes, the 240million year old Sudwala cave system and of course the astoundingly beautiful Blyde River Canyon – the largest green canyon on earth! The area is popular for its scenic drives through vast forests and along winding mountain roads where every bend presents a new vista point. 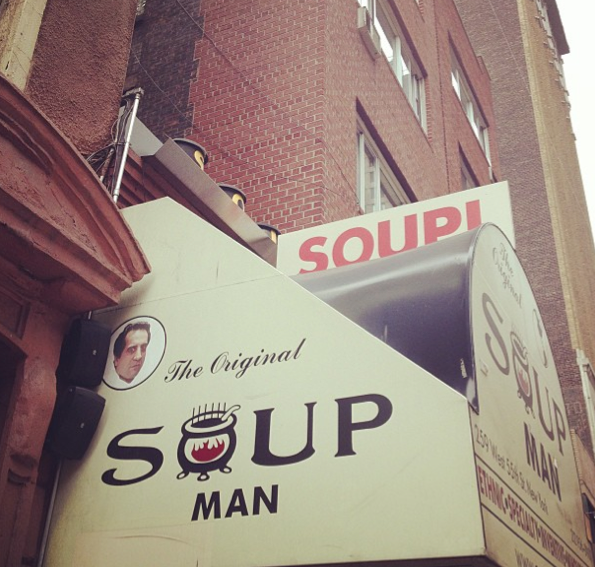 Firstly, how gorgeous is that photo? I almost feel like I don’t have to say anything else to motivate you to visit the Drakensberg; but I’m going to try anyway. If you’re going to the ‘Berg, get ready to be active, at least a little bit. Most of the hotels, campsites and resorts have hiking trails which start from their grounds. The KZN portion of the Drakensberg falls within the Ukahlamba National Park, in the South you’ll find grassier, open terrain from the hair-raising Sani Pass to around Giant’s Castle. 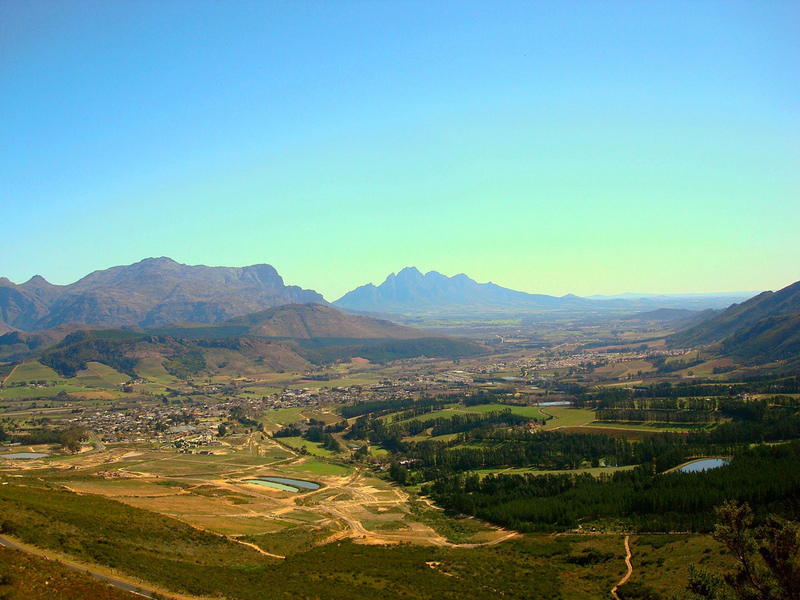 The central portions offer jagged peaks and deep steep valleys (pictured above) it’s here that you’ll find the famous spots like Injisuthi, Champagne Castle and Cathedral Peak. The northern edge though contains the most famous mountain formation in the whole Drakensberg, the Amphitheatre in Royal Natal National Park. This is also where you’ll find the world’s second highest waterfall, the Tugela falls as well as its extraordinary gorge. 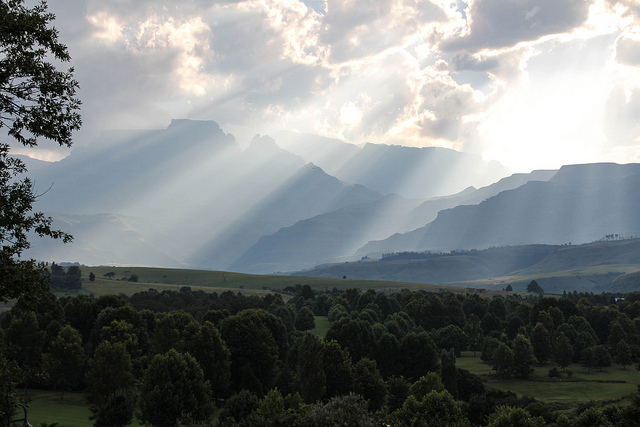 Like the Drakensberg, this is a broad region and there are many gems to discover here. 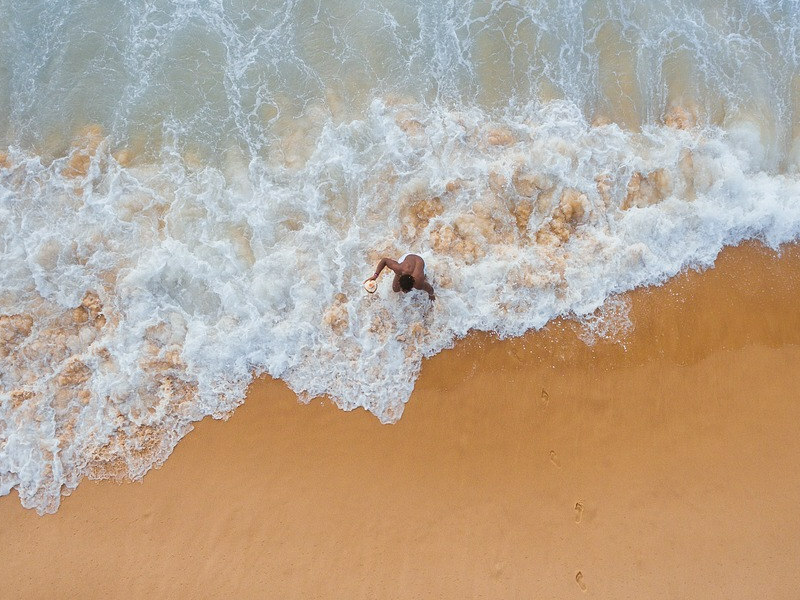 Whether it’s zip-lining through the treetops at Storms River, forgetting about the world on Nature’s Valley Beach, partying in Plett, golfing in George or hiking one of the many forested trails, this region has more than enough to keep you busy. 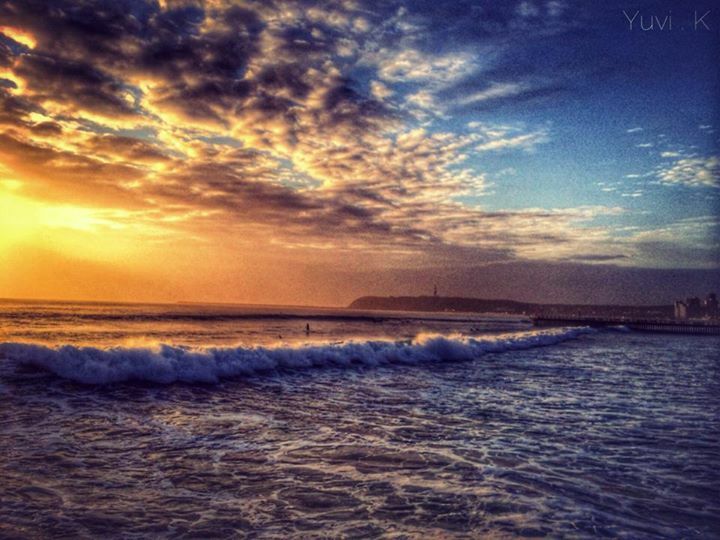 A ribbon of holiday towns runs from the Mtamvuma River to Amanzimtoti, this stretch of coast is one of SA’s best! Accommodation ranges from golfing resorts like San Lameer with direct access to 2 blue flag beaches to budget camp sites along the beach and river fronts with a wide array of self-catering accommodation in between. 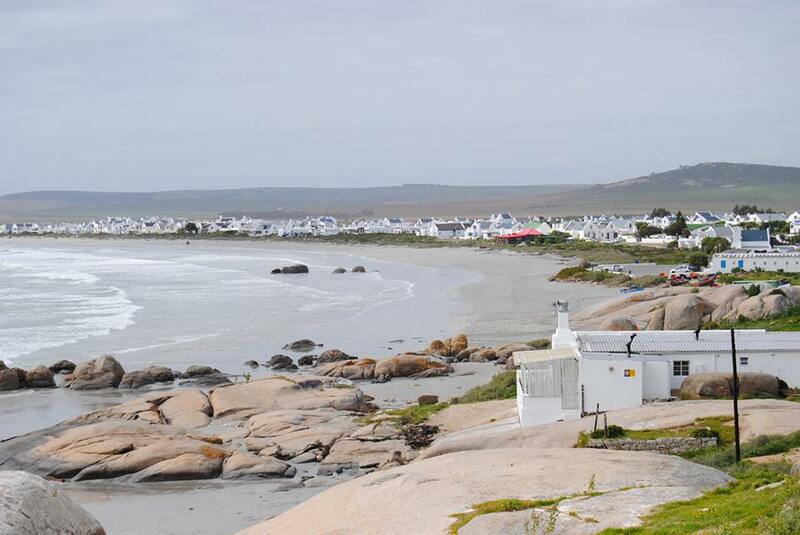 Ask any Capetonian what their favourite coastal town in SA is and they’ll probably say Paternoster on the West Coast. This region is home to a number of villages and towns which Mother City residents use to escape the hustle and bustle of urban life. Some other favourite villages include Yzerfontein, Churchhaven in the West Coast National Park and more remote options like Elandsbaai and Lambertsbaai. 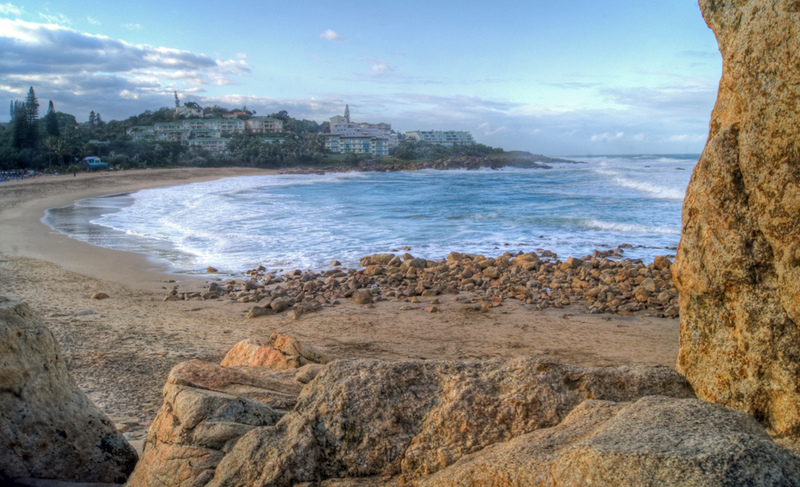 If keeping your urban comforts is more your sort of thing, you can look at staying in the larger towns and resorts like Shelley Point where there’s a great golf course, or Club Mykonos near Langebaan which has more of a party vibe with its bars and casino and great kids facilities too. All that glitters is gold in SA’s land of the rising sun. The golden sand, the burning amber colour of the sunrises and of course those tans from the bronzed bodies on the beach. Durban needs little introduction and has been a popular spot for many decades and for many excellent reasons too. Have hours of fun at uShaka Marine World, shop up a storm at the many amazing malls like Gateway and party the night away at one of the many great bars and clubs the city has to offer. If keeping busy is not your thing, there are loads of beaches to choose from to escape or join in with the crowds. 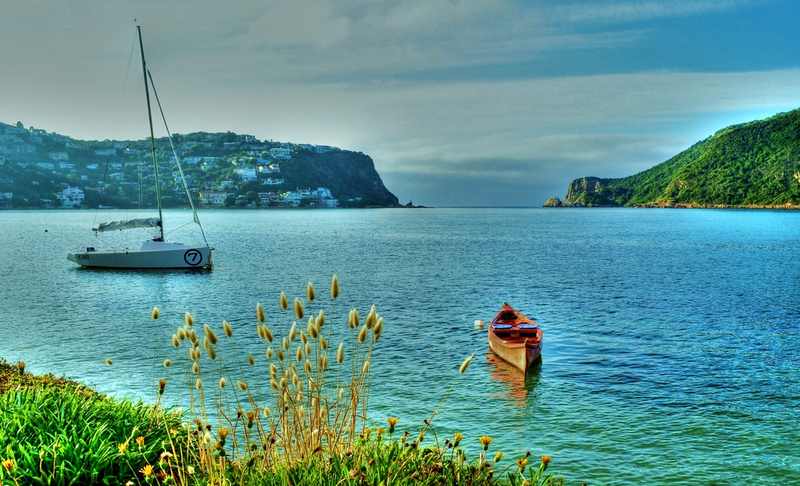 I know we already covered the Garden Route but Knysna, like the Winelands got so many votes that it deserved its very own spot. There’s good reason too, this Garden Route town is really a one of a kind. It’s famous for its indigenous seahorse population, its yearly oyster festival in July, a popular marathon and also a quirky gay pride festival known as The Pink Loerie. The town’s arty demeanour and picturesque setting on the lagoon which opens to the sea through a cliff-lined inlet known as “The Heads” makes it an obvious hit for couples. 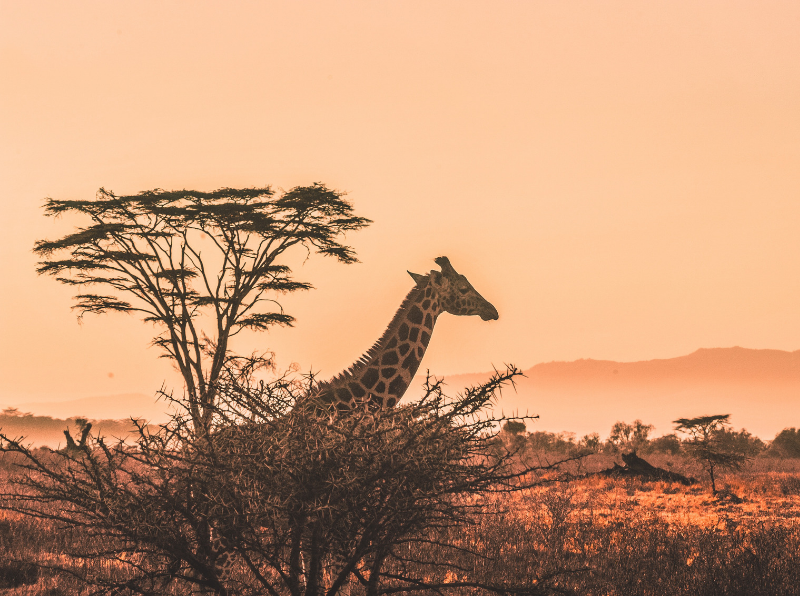 Probably one of the things South Africa is the most famous for, the Lowveld’s plethora of game parks make it a Mecca for game viewers the world over. 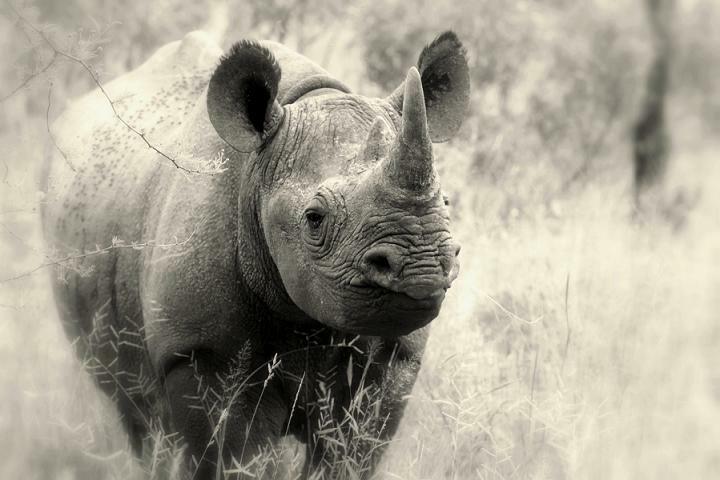 Kruger National Park alone is almost 20,000 square kilometres, a marvel in itself. Whether you’re staying at one of the rustic camp sites or smaller game parks or whether you’re splashing out in 5 star luxury, the area has something for everyone – even Richard Branson has an exclusive lodge here! Surprise, surprise, Cape Town is at the top of the list again (and no, we didn’t diddle the votes!) The Mother City still and always has come out at the top of any destination list – even that of the New York Times! With a rapidly improving public transport system and an ever changing array of fantastic restaurants and hotels, Cape Town is becoming more enticing to visitors by the day. Whether it’s hiking, lazing on the beach, shopping or catching up on the city’s 360+ year history, Cape Town will never disappoint. Port Alfred in the Eastern Cape has so much to offer as a holiday destination. Game Farms on our doorstep, malaria free, great climate, unspoilt beaches, loads of historical interest and friendly Eastern Cape folk to welcome you. The Sunshine Coast with Addo Elephant Park that now goes to the best beaches in the world is worth visiting. Port Alfred is a town with such a wonderful lifestyle to over and great weather all year round.